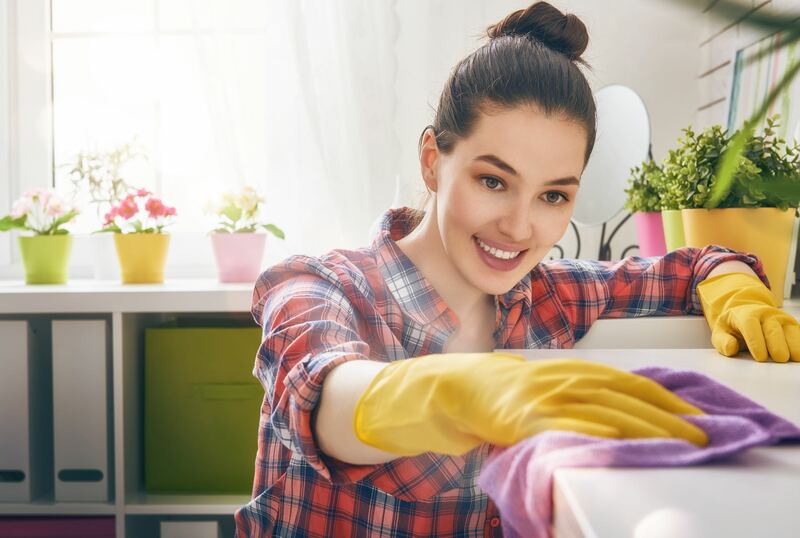 The term “Green Cleaning” refers to cleaning methods and products with environmentally friendly ingredients designed to preserve human and environmental health. Diamond Home Services values our planet and strives to reduce waste and toxic emissions in all our endeavors. We aim to only use products free of chemically reactive and toxic agents which can cause respiratory and dermatological problems for both our clients and staff when possible. We are also dedicated to recycling and lessening the use of wasteful products such as paper towels. 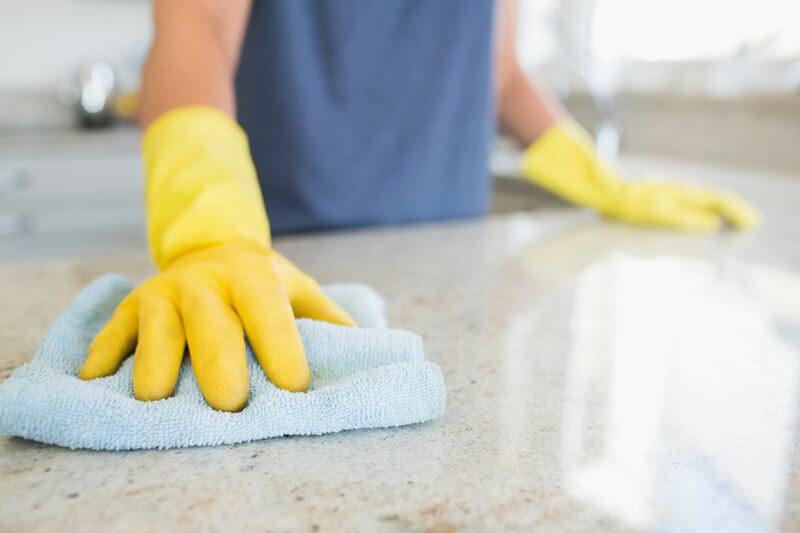 We use microfiber cloths for dusting and other re-usable materials which get the job done right each time but are much friendlier for our Miramar clients and our planet. It is our belief at Diamond Home Services that all efforts put into conserving the environment count towards a healthier population for the future. We are dedicated to the Green Cleaning approach and its implementation in Miramar on a daily basis. Through intensive training, our staff and crews are educated with environmentally preferred products, cutting edge equipment and procedures that all meet the industry standards.